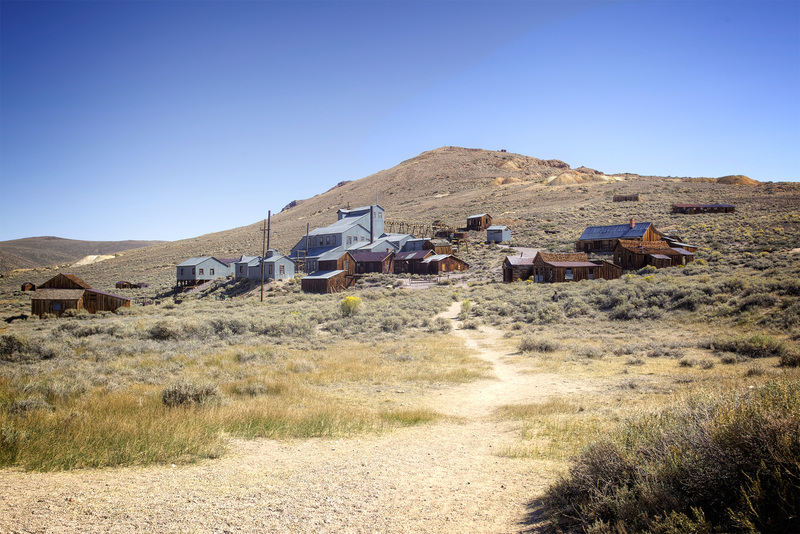 Bodie offers an interesting slice of history since it operated from 1859 to 1912 when it began to decline but wasn’t abandoned until the 40’s. 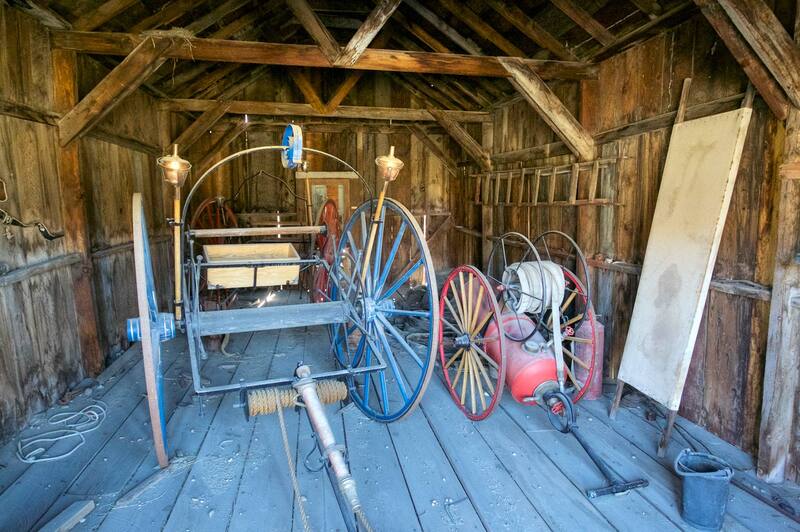 It also suffered some disastrous fires, so what you see is an interesting mix. I would assume this mill, for instance, was much newer than most of the houses that are still preserved. Of course, if we had taken the Mill tour I would have known that for sure. Here’s a long shot of the “main” road running through town taken from the place where I took the shot of the mill. That road you see stretching into the distance is the road back to the main highway. 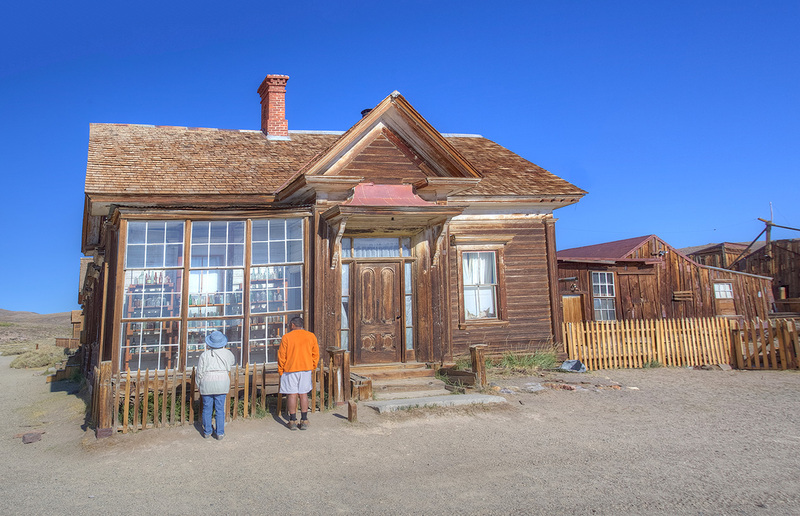 Our visit to Bodie was enhanced by the company of an East Indian physician who went to school in England and had moved around America until he ended up in Southern California. Surprisingly, he told us that seeing Bodie was a childhood dream, and he certainly seemed to know an awful lot about the history of Brodie, much more than we knew. We spent the next three hours with him exploring Brodie. It was delightful seeing American history through the eyes of a recent immigrant to our country and listening to him talk about the importance of his own family’s history. 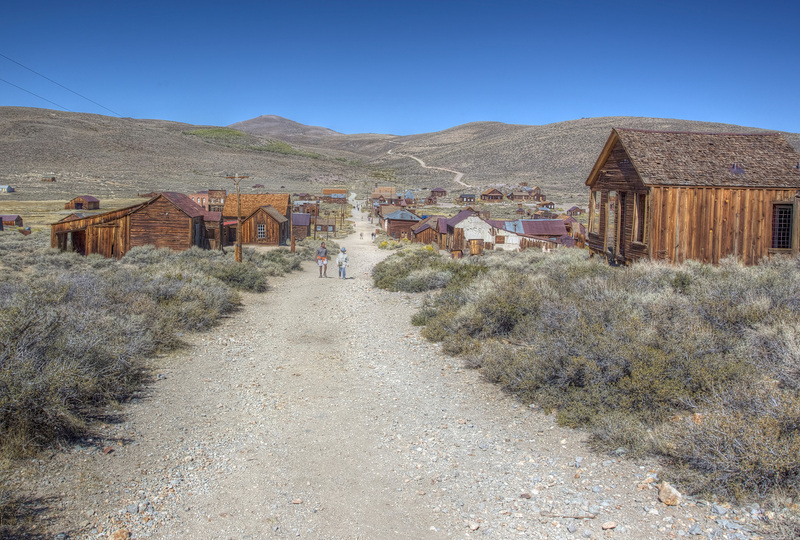 I enjoyed seeing the changes that took place in the relatively few years Bodie was in existence. Both of these “fire engines” were in the town’s firehouse. 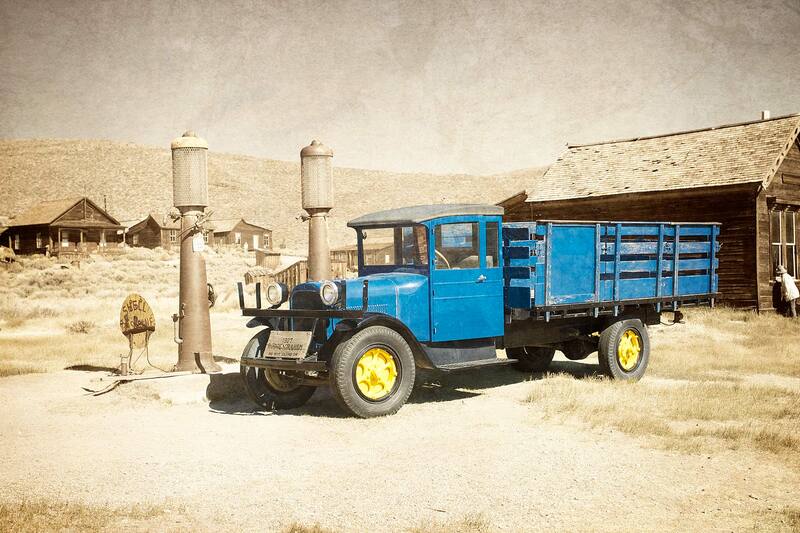 The biggest contrast, though, was between this beautifully restored truck surrounded by some of the original buildings. As I said in the original posting, it was a pleasant surprise. In fact, this trip made me question again if it wasn’t better not to have “expectations,” to just experience life as it happens and not building expectations by planning so much ahead of time. Anyway, it would be hard to drive by again without stopping in and spending more time exploring the buildings we didn’t have time to explore in the three or four hours we spent there. Interesting read Loren – and the previous post – I love so called ‘Ghost towns’ – we have the occasional one here in the uk. To walk round them and to imagine what life must have been like (in so far as we can) makes for fascinating stuff.